First, decide whether you need help in your business or not. If you do, find the right professionals who can help you complete some or all of your tasks, which in turn helps to expand your business. Since you can only do so much yourself, it’s logical to look for external assistance, rather than trying to work on things you aren’t familiar with. If there’s a task that you’re simply not interested in doing or don’t know how to do it, then outsourcing this task will make things less stressful for you. I’d say that a virtual employee can do a lot more for your business other just data entry or answering calls (which has been very common in the past, especially in the BPO or call center industries). To hire a virtual assistant, including those from Latin America, you should consider and think about what activities in the office can be performed with little or no physical assistance so that a virtual assistant or virtual marketer can perform them through their computer instead. In such situations, a virtual assistant comes to the rescue. Hiring someone with the right skills to do some of your work can help you get ahead in business faster. You need to stop being a micro-administrator and start re-assigning tasks to others in order to get more work done. Hiring virtual staff, such as a virtual assistant or virtual marketer is a sure way to pay someone to do what’s needed. Sending emails and email campaigns as part of your email marketing work is a tedious and time-consuming task. The best way to manage them is to outsource these tasks. Imagine you start re-assigning everything as a new task to your new virtual assistant. Including let’s say the region or list you’d like to send an email to, you share over a call or internal chat messaging system what the content of the email should be, and suddenly you receive a new attractive email for you to review and approve for sending. This is exactly how it feels to work with a virtual assistant or virtual employee. You create tasks on a project management system or task list, you communicate to them what needs to get, they do it, and you get the results. 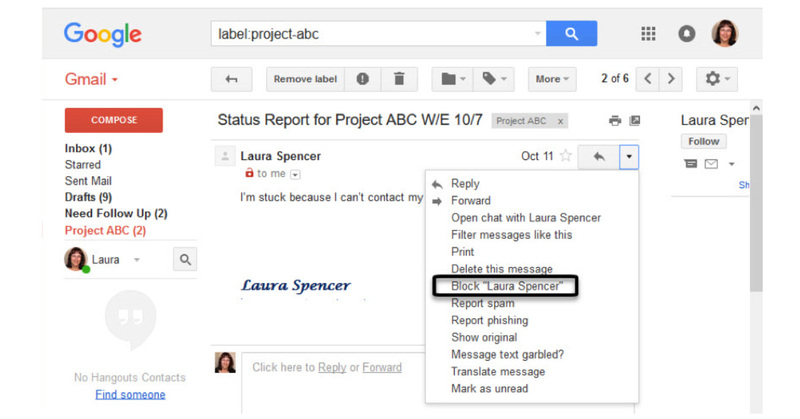 It almost feels like a bit of magic – as your assistant isn’t sitting next to you in your office. If instead, you do every email task yourself, you usually start answering an email and before you know it, you’ve invested 20 minutes writing a letter. Your time is spent on this and many other emails – which isn’t always time well invested. To best way to avoid this is to hire someone to perform these tasks. In this case, a virtual assistant can save you a lot of time with email management. Sometimes, you might need to block certain email senders because you’re ‘just’ tired of their spam email. 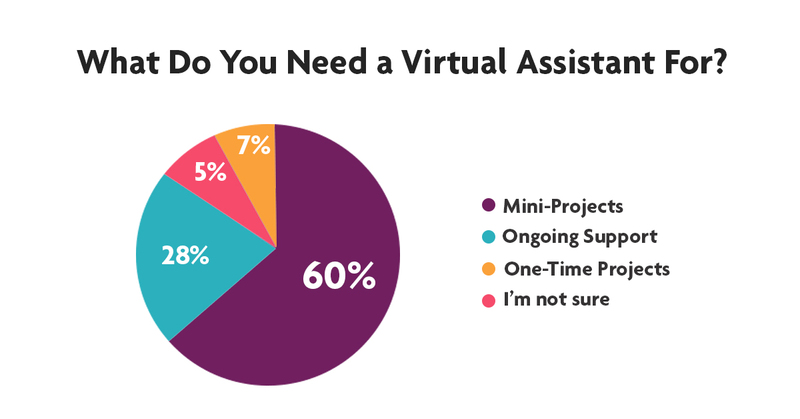 These are minor tasks that a virtual assistant can also help out with. Every entrepreneur has many tasks in his or her plate. Each of these must be performed efficiently. To effectively manage them, it is important to have a systematic approach to this. 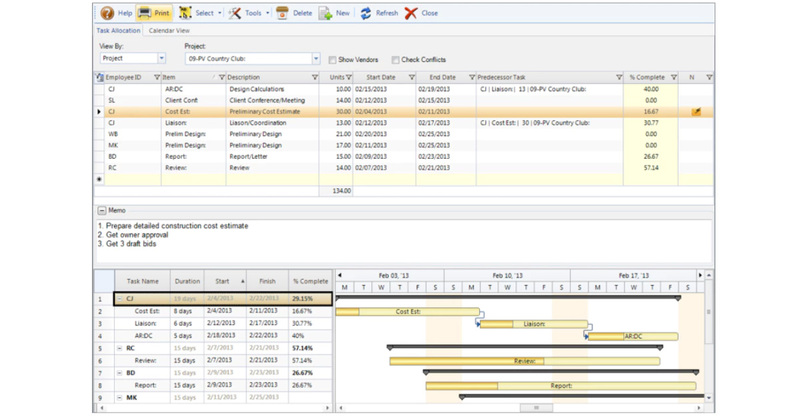 Planning these tasks is an important issue covered by a virtual assistant. You can complete tasks much faster if you hire a virtual assistant to take care of this. For example, a virtual assistant can help you manage your calendar and keep track of appointments — making sure that important activities and events are prominently featured on your Schedule calendar. A VA can also set reminders so you don’t miss out on anything. Accounting includes many tasks, such as keeping bills, sending invoices, making and receiving payments, etc. These tasks also take a lot of time. When you outsource to a virtual accountant, the important accounting tasks will be handled by them, and usually, on time. Let’s face it, you don’t love doing accounting yourself. Right? Let someone else, such as a Latino virtual assistant, do it for you at a fraction of the cost of what your bookkeeper or accountant charges you in the United States or Canada. But giving someone access to your accounting requires trusting whomever you choose to hire. You should probably hire a virtual assistant to perform this task only if you’ve worked with them for at least a few weeks or months, so that you can feel comfortable to provide them with your personal information, such as passwords, your calendar, personal accounts, etc. Essentially, work-at-home accountants and bookkeepers usually have work experience but they have decided to work from home now for several reasons. Don’t underestimate what they can do. They can help you to develop a good bookkeeping strategy while adhering strictly to the best practices . 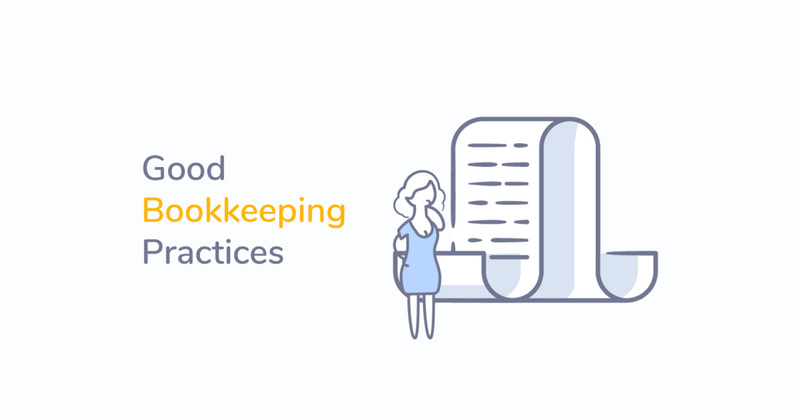 Not all virtual assistants have experience with bookkeeping, but many do. Finding the right assistant will be part of your job. Check out the Virtual Latinos , which can help you find to find a virtual assistant in Latin America. Having a well-designed and professional website isn’t enough to attract leads and customers from search engines. Optimizing your website pages, content, images, and user experience can increase website traffic and revenue. Therefore, consider implementing search engine optimization (SEO) strategies to increase your company’s website Google ranking. That’s why a virtual SEO assistant with experience in On-Page and Off-Page SEO and/or digital marketing will be invaluable to your company. Yes, you can build a profitable business by simply leveraging search engines such as Google to acquire leads and sell your products/services. Web development is another important aspect of any business. As they say, the first impression is the last impression. To make sure your business is competitive online, it’s necessary that your site has an attractive user interface, all the information is up-to-date, and you’re always running the latest software versions of your CMS (WordPress, Joomla, etc), and all of its plugins. Managing, updating and improving your website’s quality and effectiveness can also be assigned and outsourced to your virtual assistant or virtual web designer. 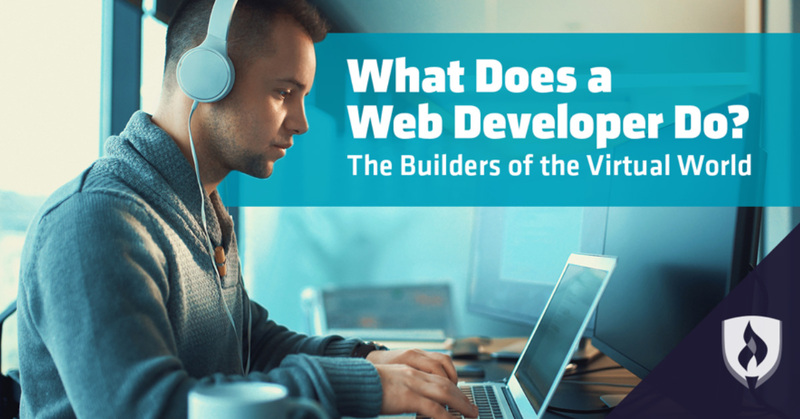 Knowing what a web developer can do for your business is important, as it guides your overall marketing strategy. Your virtual assistant or virtual employee may be hired to be your virtual website developer or designer and should have the necessary skills to create or maintain a website that loads up quickly, is mobile-responsive, and optimized for conversions. If you implement your online marketing strategies primarily with content, then a virtual marketer can work as your remote content writer. Your virtual content writer will be one of your most valuable hires to help you with blog post writing, article writing, press releases, copywriting, whitepaper compilation, etc. 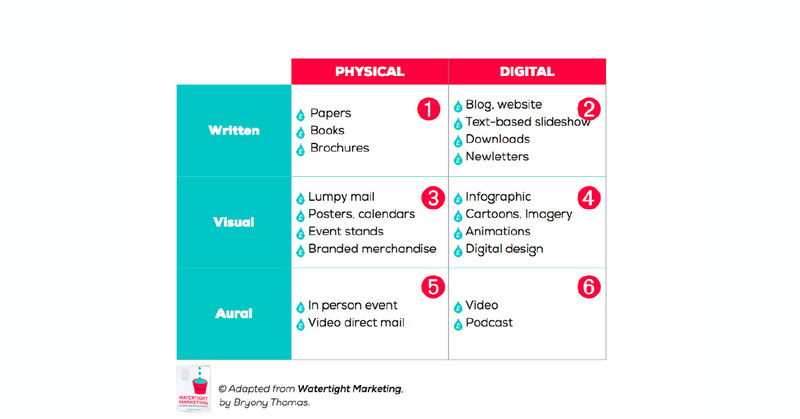 In recent years, the need for content has increased. HubSpot documented the shift in their recent report. In the early 2000’s, for example, online social media sites such as Facebook, Instagram, and Twitter allowed millions of online users to connect with each other. To tap into this new trend, online businesses had to develop playbooks to effectively engage with this set of prospects and customers. 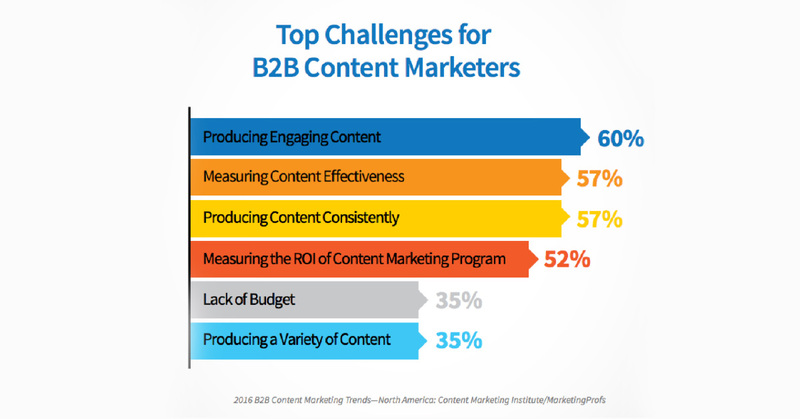 Although the demand for content has increased, it comes with its challenges. There are great content writers online. 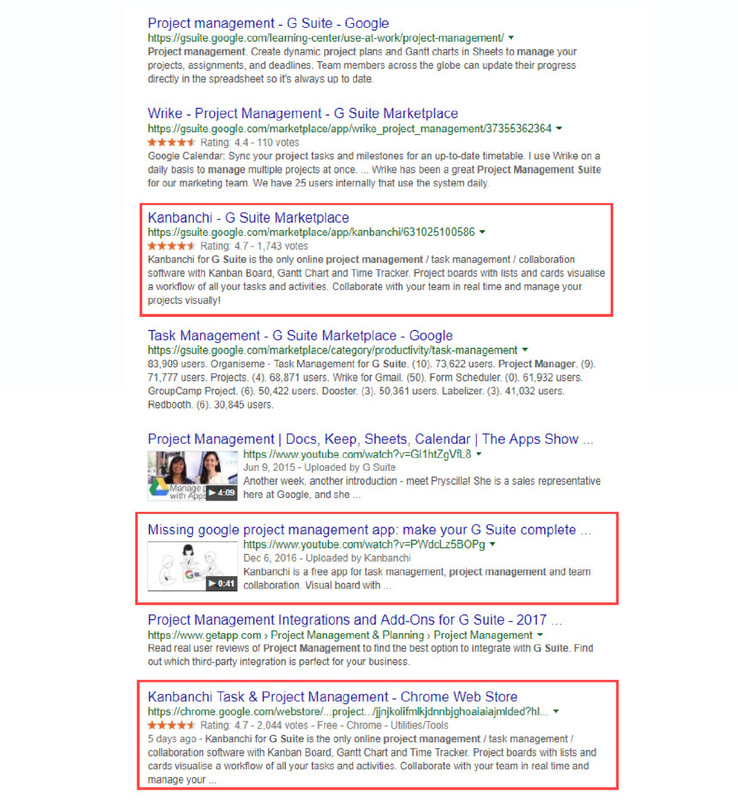 The challenge is locating them and giving them the best instructions for creating content with your style, tone, and insights. 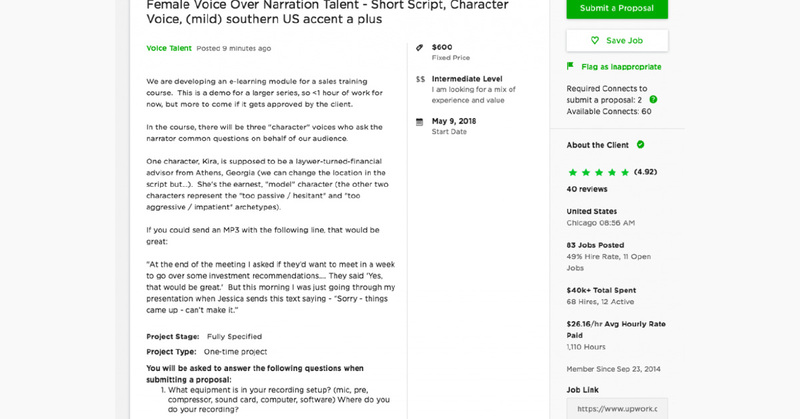 To save you time and money, you can easily find these virtual content writers on VirtualLatinos.com. Your virtual assistant can do a lot as your virtual administrator. Considering additional administrative tasks to assign to your virtual assistant along with normal tasks is always an advantage. There are many repetitive tasks that require attention and a lot of time to perform them that an authorized person can’t perform daily. Hiring a virtual assistant to perform these repetitive administrative tasks is a good option. These administrative tasks can range from drafting documents and clerical tasks to answering telephones to scheduling and project management. With changes in the digital age, social media management has become so critical and time-consuming. The smartest way to handle this is to hire a virtual assistant as a social media manager — to manage your Facebook, Instagram, Twitter, LinkedIn, and Google My Business (Google Maps) accounts. They can post content, reply to comments, retweet others, build engagement, and help you in launching social campaigns. 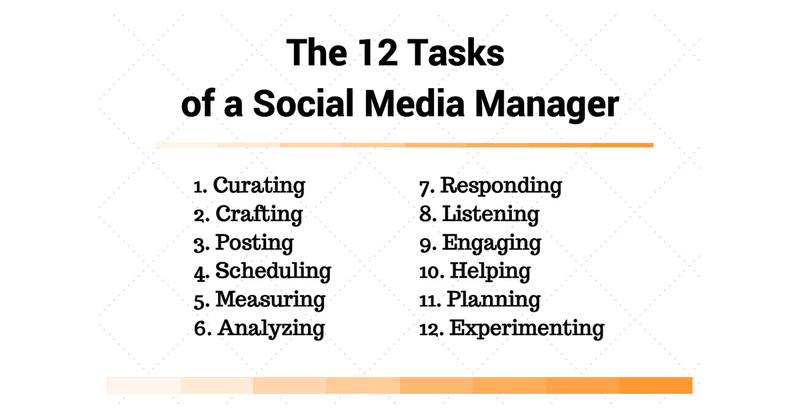 A virtual assistant who has social media management skills can help you with all of these social media related tasks and send detailed reports daily, weekly, bi-weekly, or monthly. Creating and maintaining a database of contacts is another task that can be outsourced to a virtual assistant with the right skills set and expertise. Creating, updating and managing records in your contact list is very time-consuming, and it can usually be a task that you can outsource to your virtual assistant who’ll manage your database. All of these tasks will be handled efficiently by the virtual assistant who works remotely from any part of the world. To make it easier, you can transfer your knowledge of database management to a virtual assistant through training and frequent Skype calls. Once they have mastered the art of contact’s management in your database, the Virtual Assistant (VA) can execute and improve your database in real time. Playing with Photoshop is a huge waste of time for any businessmen or businesswomen, especially if they’re not skilled at it. Hiring a virtual assistant with graphic design experience from Virtual Latinos is a great solution if you’re looking for a long-term graphic designer who can help you to create beautiful graphics for your business – which can save you lots of time. 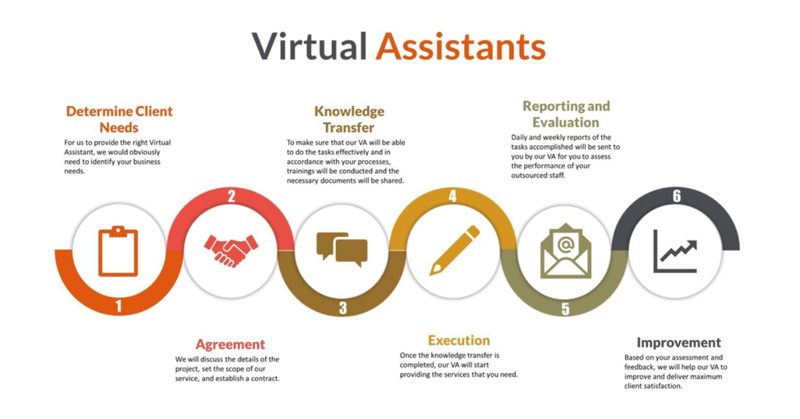 Once you’re clear about the type of virtual assistant you want, you can post the job on various virtual assistant directories, including Virtual Latinos for hiring virtual assistant from Latin America, and wait a few days to start receiving applications from graphic designers. From the list of applicants, you can evaluate who may be the most desirable graphic designer for you, and you can then hire him or her to work remotely. With outsourcing, specifically to virtual assistants, much can be done in less time. Remember that virtually every task in your online marketing task list can be outsourced. Just make sure you have all the pieces figured out before moving on. 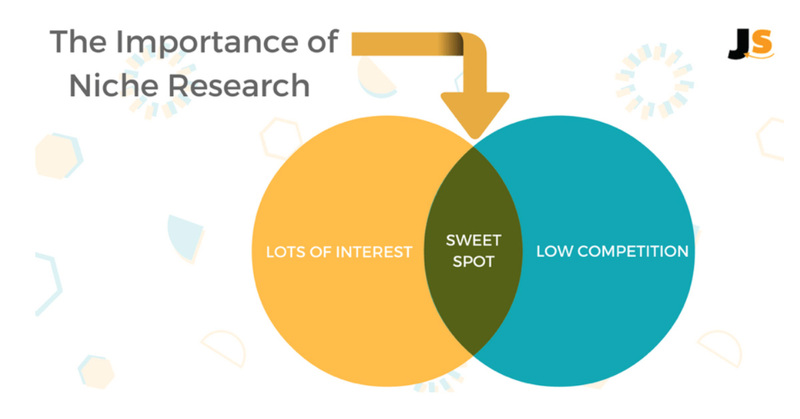 Believe it or not, you can outsource your niche research. You can give your virtual assistant your recommendations on how to create a niche profile, and then teach them how to use your favorite niche research tool. 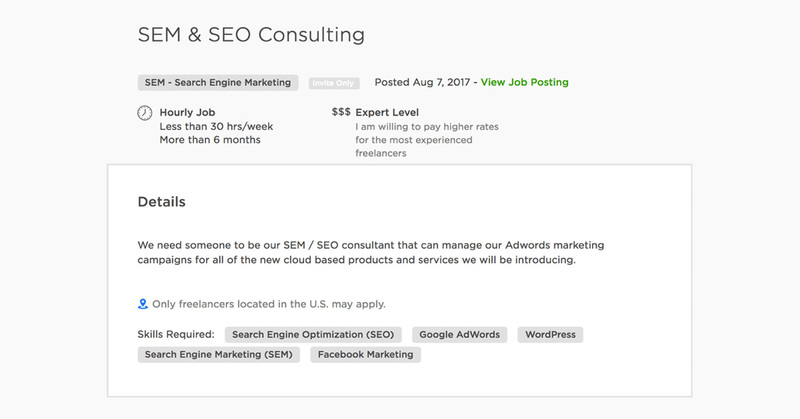 If you’re looking for a niche research specialist in Virtual Latinos or UpWork, you’ll most likely find someone who has experience in niche research. Look at the results of the assessment of a specialized researcher to make sure they have the skills you want. There you have it. 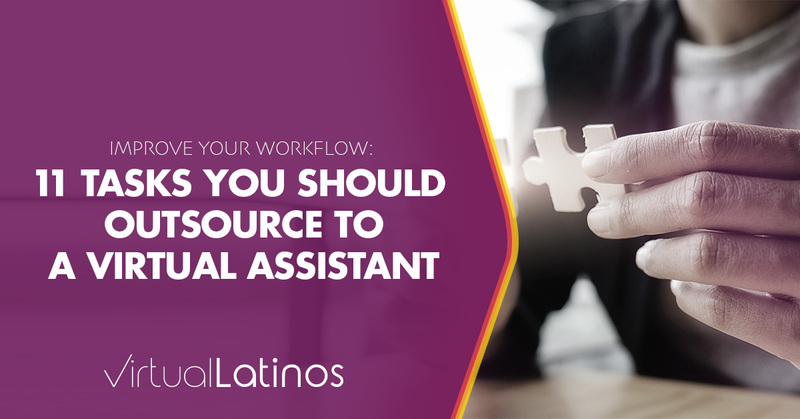 The most effective way to improve your workflow, increase productivity, and grow your revenue without doing much of the work all by yourself is to hire a virtual assistant, virtual marketer or virtual employee. While the concept of hiring a virtual assistant whom you may never actually meet in person may seem strange, you can leverage collaboration tools such as Telegram, Asana, Trello, Slack, Zoom.us or Skype to build and maintain enjoyable and productive relationships with remote workers, regardless of where they’re working from.